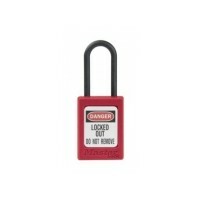 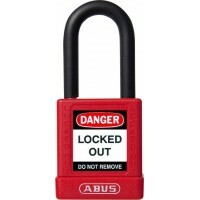 It is sometimes required to use safety lockout padlocks in an industry to make sure that any dangerous machines or equipment are not able to be started up again until any necessary maintenance or repair work is completed. 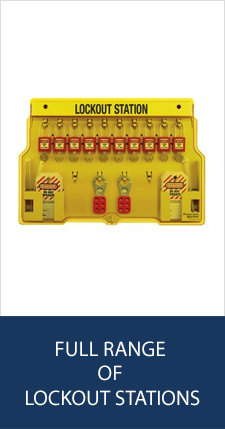 Any hazardous energy source must be isolated and rendered inoperative before any work is started on such equipment. 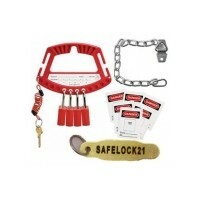 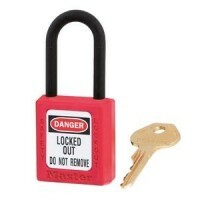 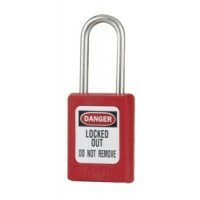 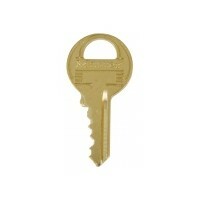 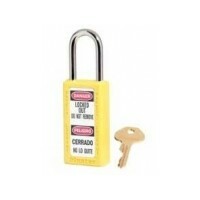 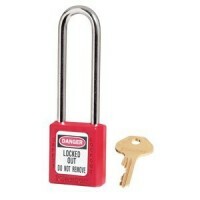 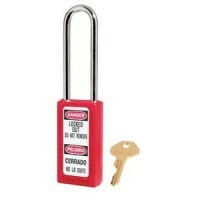 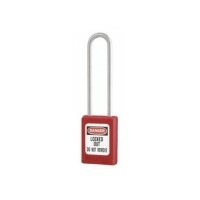 It is at this stage that the safety lockout padlock is used. 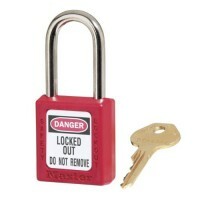 This procedure helps to avoid injuries and fatalities. 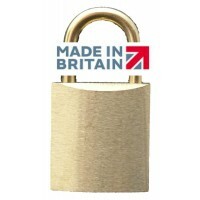 At Work Safety Solutions, we provide brilliant lockout safety padlocks designed to make sure you and your staff are kept safe in your place of work. 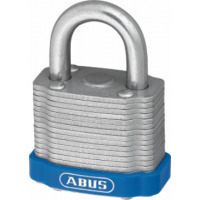 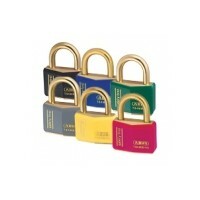 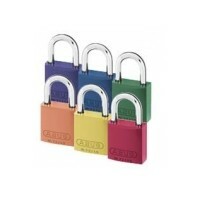 We are suppliers of some of the best brands of safety padlocks, with brands including Masterlock and Abus. 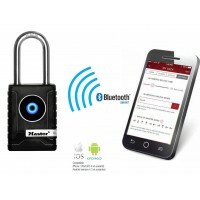 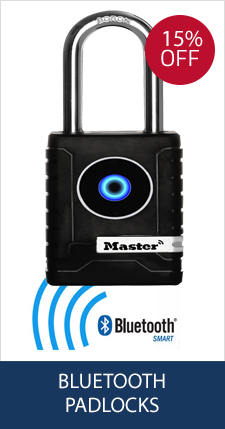 Both those padlocks in the Masterlock range and the Abus 74 range make use of the system where one employee is responsible for the individual padlock and key. 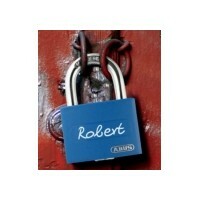 This ensures that the padlocks are only used by those authorised to do so. 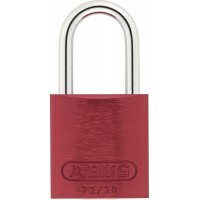 These types of padlocks are often key-retaining, meaning that the padlock must be physically locked to be able to remove the key. 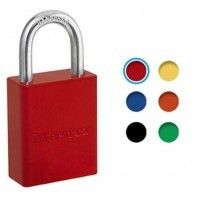 These padlocks may be keyed alike if locks are in the same set and access is needed by the same key, or with a master key to be used by a supervisor, or they can be keyed differently. 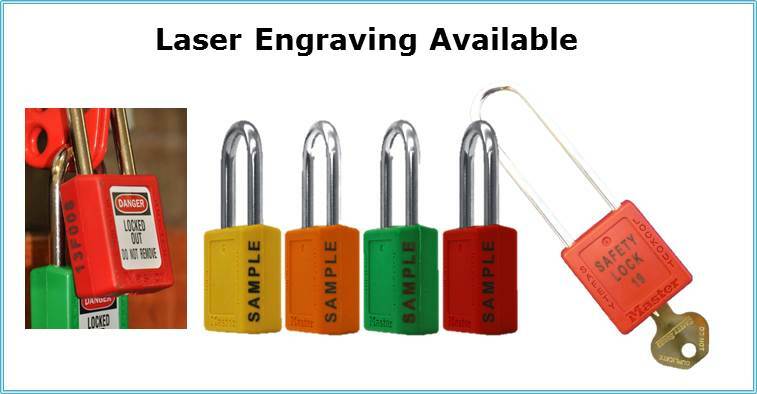 It is also possible to laser engrave safety lockout padlocks in order for them to be easily identified. 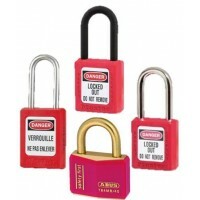 Feel free to contact us if there is another specific type of safety padlock that you’re looking for here.